Located in Bowling Green, Kentucky just minutes from Western Kentucky University, Hilltop Club offers fully furnished 3- and 4-bedroom apartments. In addition to private bedrooms and bathrooms, all our apartments have their own washer and dryer. Rent is all inclusive, and on-site maintenance ensures that issues are handled promptly. Our 24-hour computer center and study lounge are ideal for students, and our 24-hour fitness center lets you work out whenever your schedule allows. Plus, Xbox gaming stations, a movie theater, and basketball and volleyball courts help keep you entertained and active. With all these extras, it’s easy to see why Hilltop Club was voted the city’s #1 luxury student housing community. 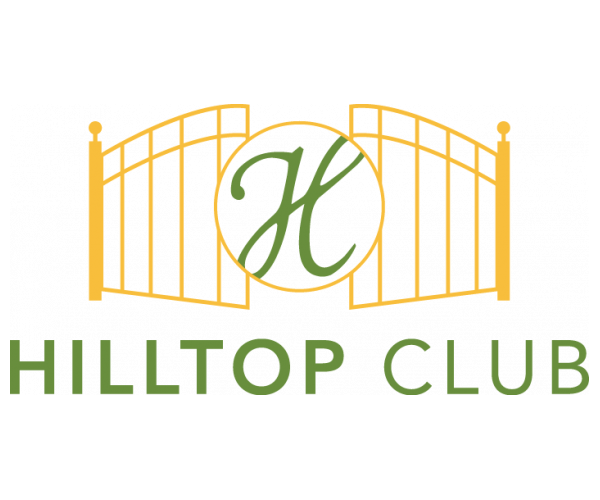 To tour these BG, Kentucky apartments, contact Hilltop Club today.